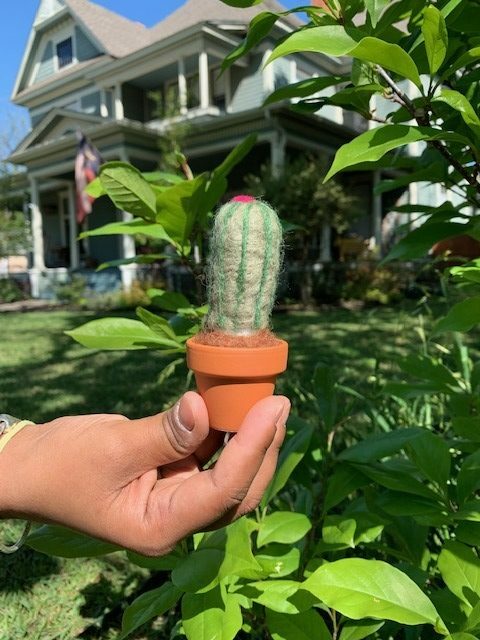 Where will you put your mini cactus? 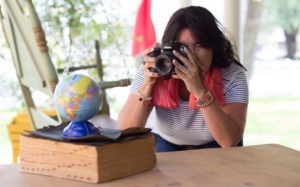 Teach a workshop at the Bungalow! Wanna Retail Kits and Glass Glitter? Copyright © Brookielynn's Bungalow. All rights reserved.